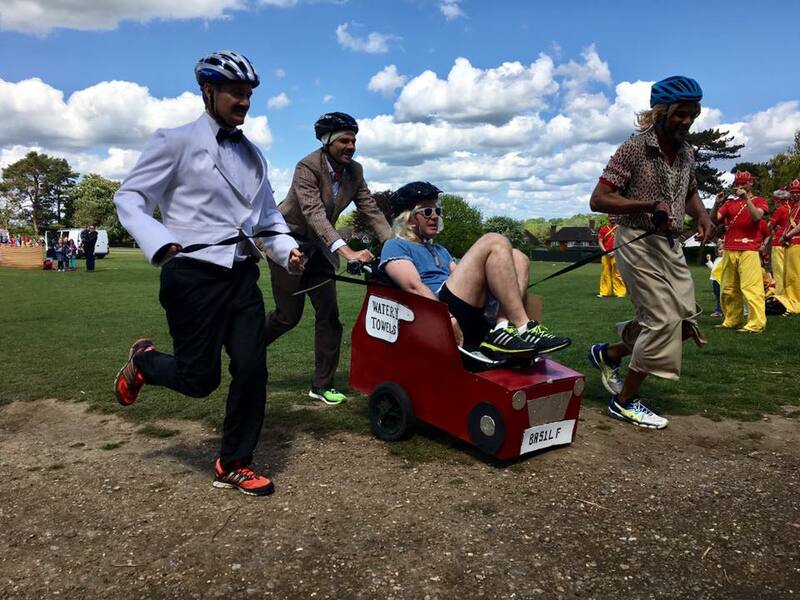 The Speldhurst Pram Race is Tunbridge Wells' most wacky races which are held annually. 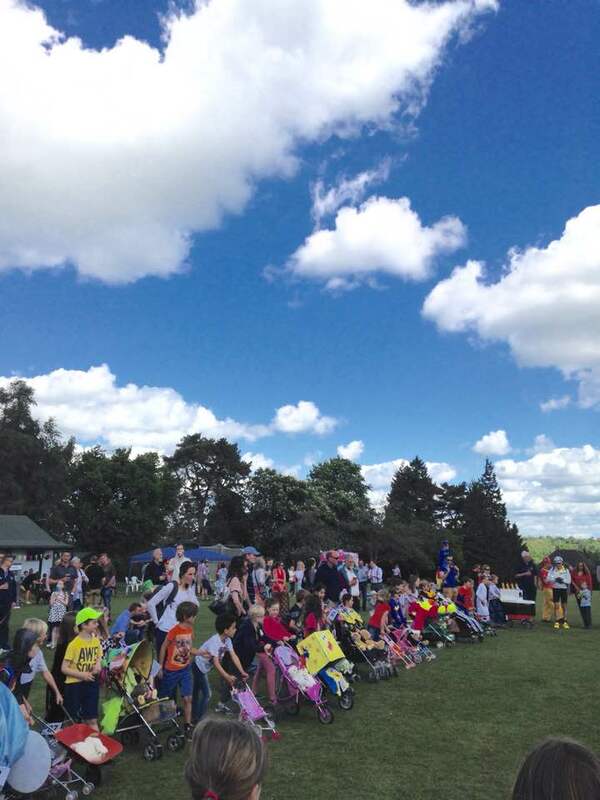 The bonkers races invites men, women and children to take to the streets of Speldhurst with decorated prams which usually attracts huge crowds to the streets. 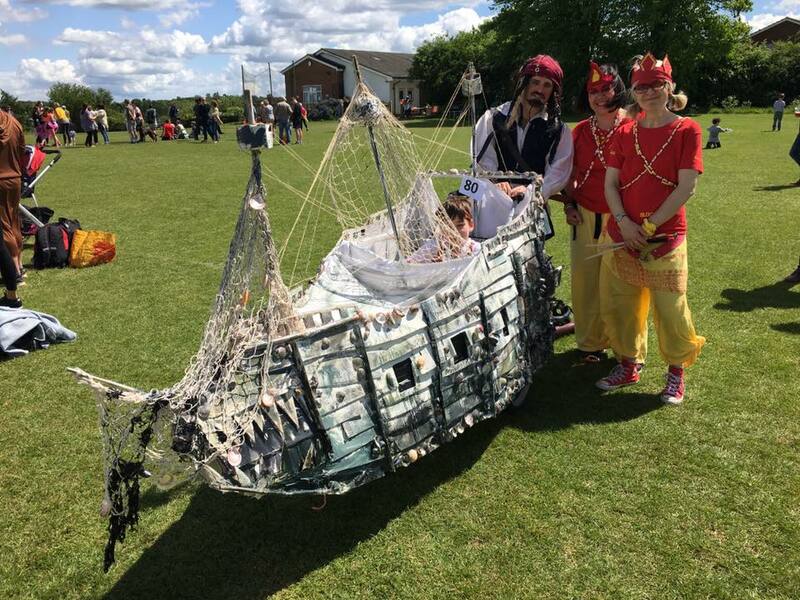 The event is organised by both the Speldhurst Primary School and members of the Speldhurst village community. The proceeds being split equally between the school and Speldhurst village.